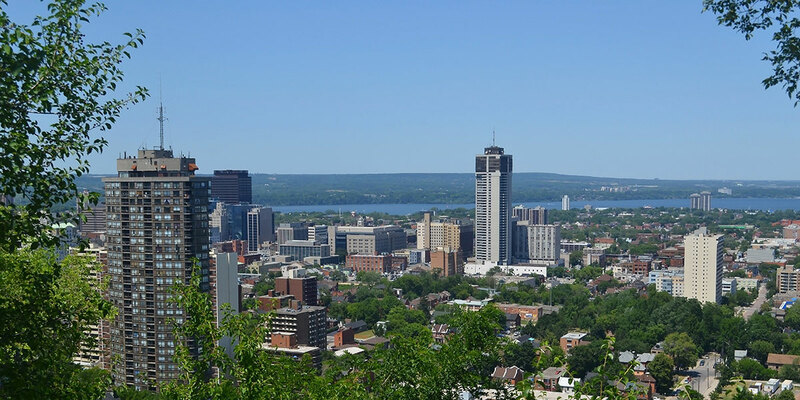 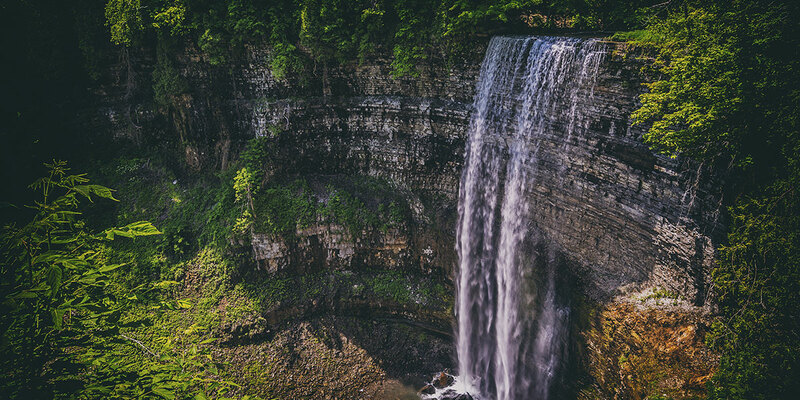 How Healthy Are Ontario’s Watersheds? 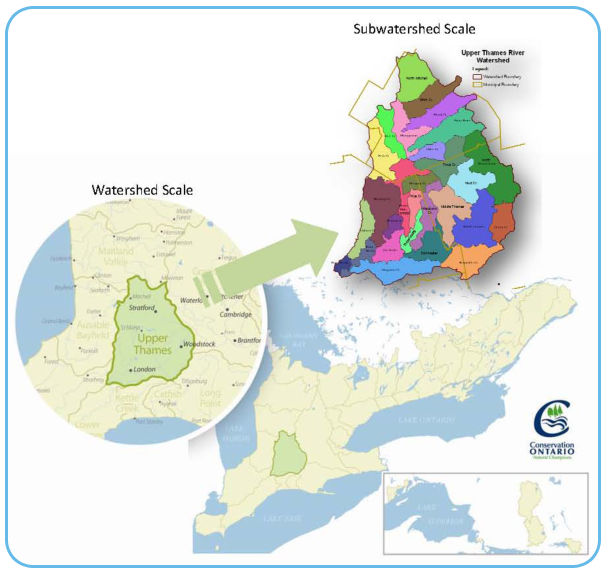 Ontario’s Conservation Authorities 2018 Watershed Report Cards provide a ‘check up’ on the health of many of Ontario’s Watersheds. 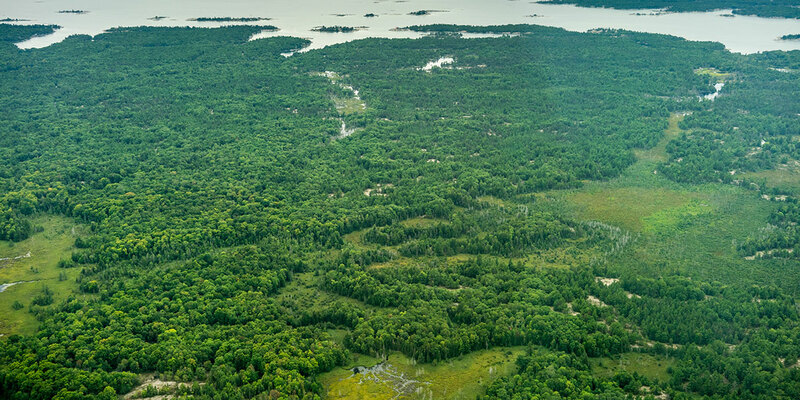 They track and report on the surface and groundwater quality as well as the conditions of our forests. 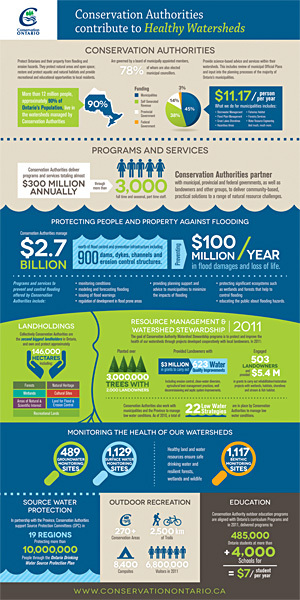 The results of this information can be used by Conservation Authorities and other practitioners, all levels of government, industry and environmental agencies to help conserve, restore and protect the natural resources that support us. 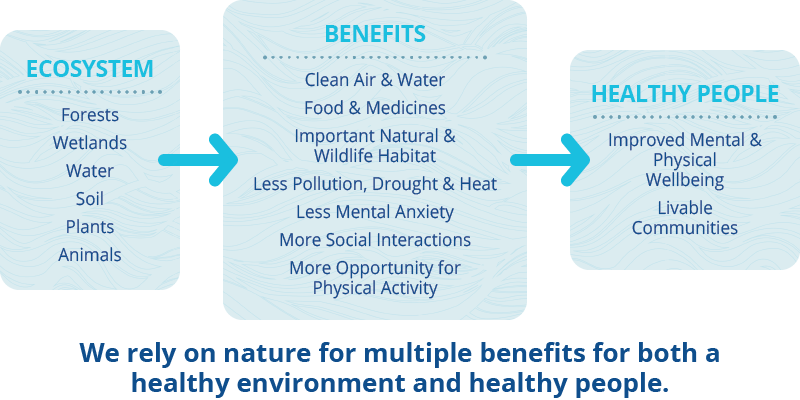 Why Do We Need to Check on the Health of Our Watersheds?